Friday Music is no stranger to the blues or to T-Bone Walker recordings (Texas Blues: From Dallas to L.A. Friday Music # 1121). 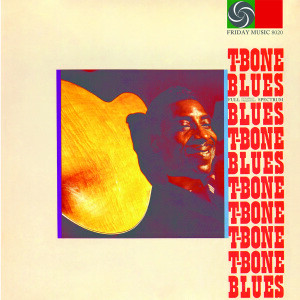 erefore, we are very pleased now to o er his most important classic Atlantic Records recording T-Bone Blues. e eagle still ies on Friday Music!